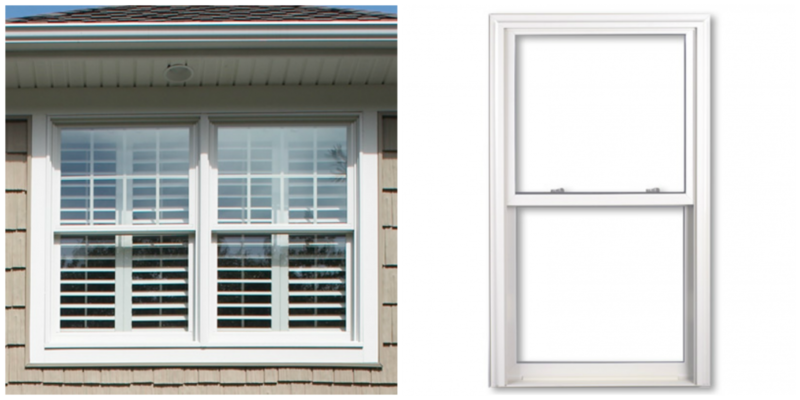 Vinyl replacement windows from PlyGem coordinate beautifully with your Mastic- a PlyGem division- siding. 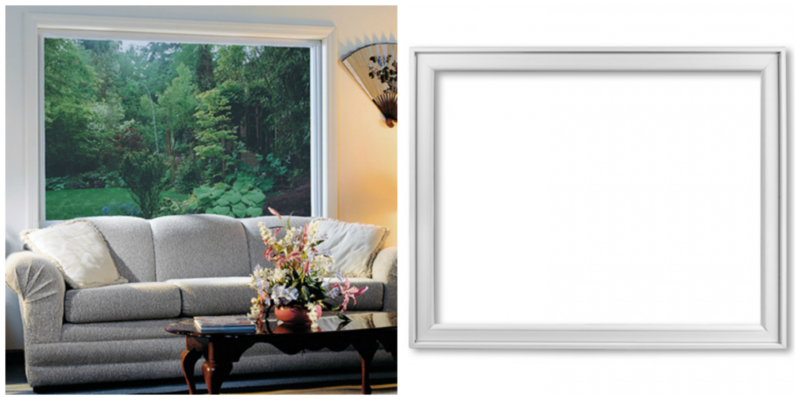 Colors match or complement one another and installation goes smoothly. 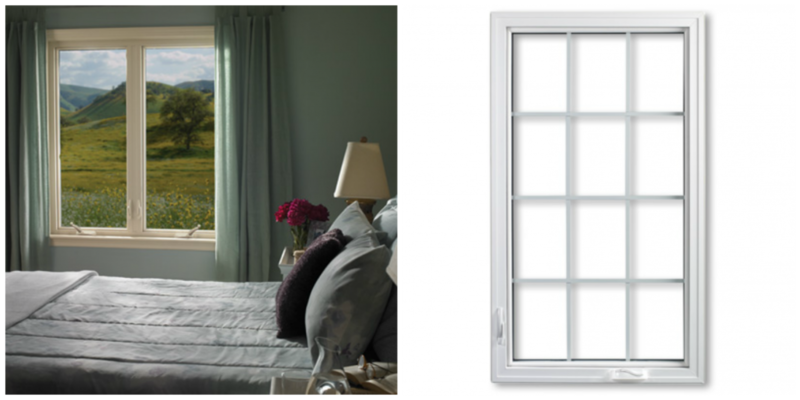 These PlyGem Vinyl Replacement Windows are custom made just for us. PlyGem is a company that has been around for over 70 years. They’re a pioneer who continues to push the limits of the building materials industry. We love using PlyGem and Mastic building products in our projects because we know that they will last and look great. Their company provides a total solution for building exteriors, focusing on solutions which combine materials, colors, and textures to maximize curb appeal. And they produce everything from windows, doors, siding, stone veneers and more. PlyGem’s mission is to bring custom designed and beautiful looking home exterior pieces to their customers that are also low maintenance and energy efficient. This is a goal that we strive to meet with each and every project we undertake. 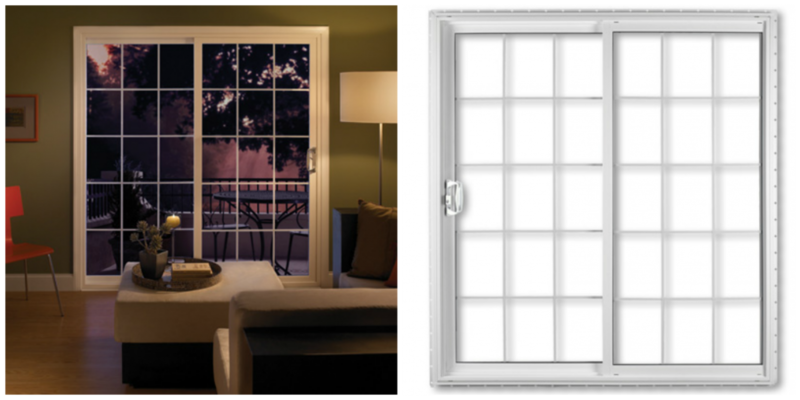 And we’re able to meet it thanks to our detailed oriented approach and high-quality products like PlyGem Vinyl Replacement Windows. 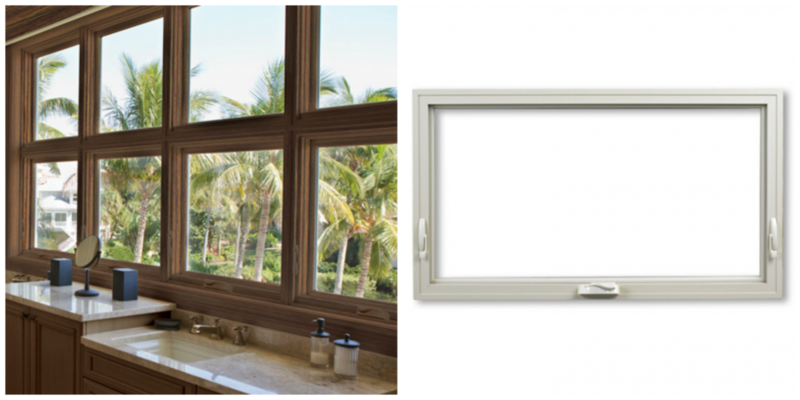 Click to learn more about each type of window we offer. 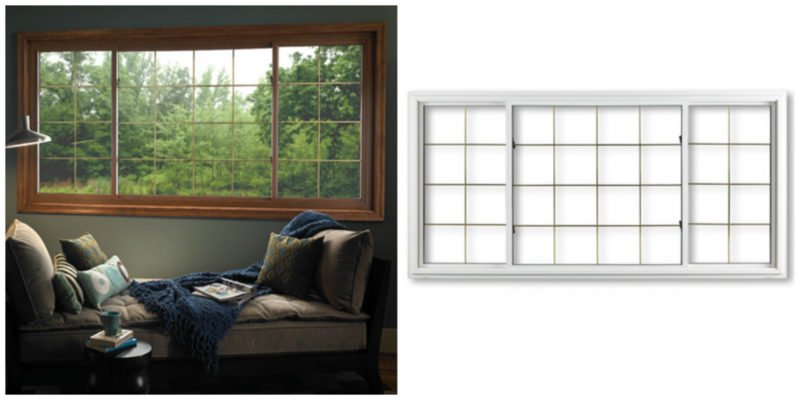 Call or visit to see our entire selection vinyl replacement windows.